Did you know... There are 436,000,000 Google search results about Haiti as or the writing of this article and, compared to 8 years ago when Haiti had more content on the Internet than any other country in the Caribbean, The Dominican Republic, Jamaica and Cuba have surpassed us! 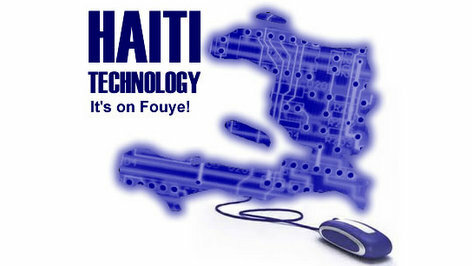 Back in December 2010, there were 131 million search results for "Haiti" on Google. While now there's nearly 4 times the search results. The other Caribbean countries have much more than that while, back in 2010, Haiti was the king of content on the Internet. Don't say the government... LOL... I don't think they have anything to do with that one. Or do they? Share you opinion with us about this topic.